As a closet historian and a person entranced in the history of the human condition, to me, this subject has great potential to unravel the essence if not the very beginnings of recent "intelligent" mankind. It does appear that humans interacted with a race of similar DNA humans circa 2,000 BC both in Egypt and later circa 1,000 BC to 500 AD in the region we now know as Peru. Not only do we find evidence of these fantastic human-like beings who ranged from 5ft to possibly 9ft, but seem to also have been responsible for some of the most compelling architectural structural evidence outside of the Giza plateau in Egypt. 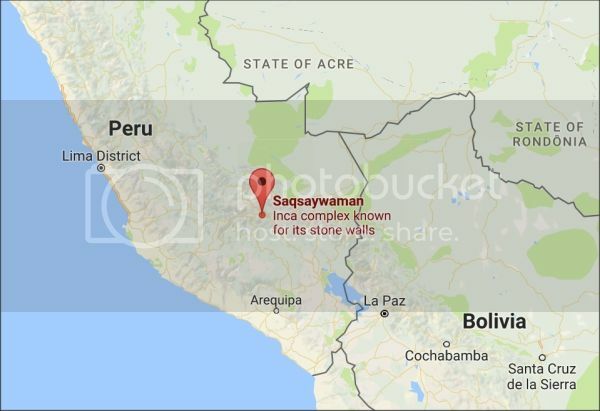 In fact, many of the structures in Peru and in particular, a place called "Saqsaywaman" make the Egyptian monoliths look small by comparison. 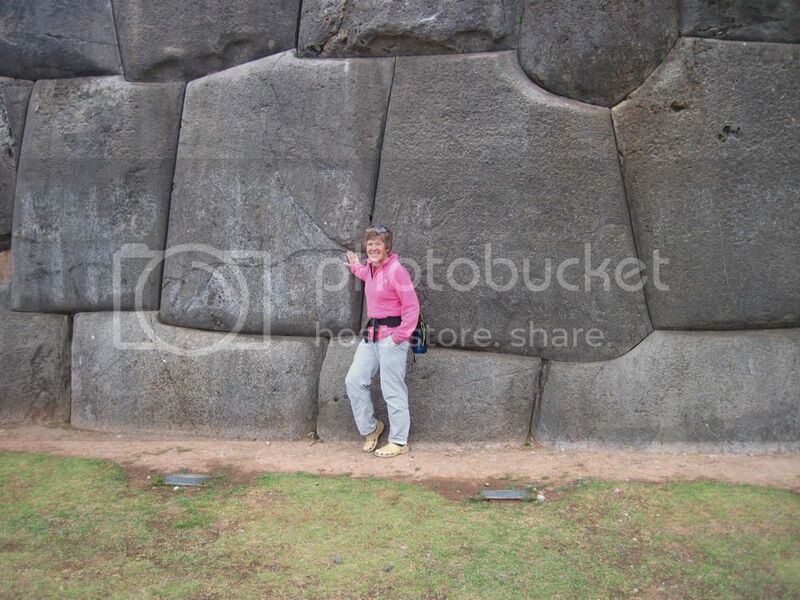 Although similar in many ways to the Egyptian architecture, at Saqsaywaman, we get some tantalizing evidence of how these enormous boulder-like rocks were manipulated and put "into" place. Strategically located on the western edge of the south American continent, the region boasts one of the driest climates on the planet. 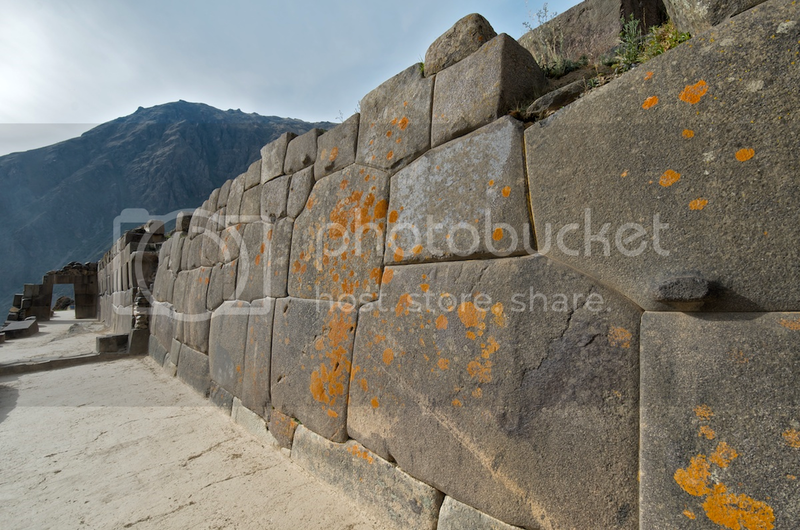 At Saqsaywaman, the structural joinery and immense size are confounding to say the very least! But how could this have been accomplished? In researching the evidence, something caught my eye that to me, finally let the secret out of the bag when it dawned on me, that this could only have been done prior to setting the rocks in place and "set" being the key word. Here, on the very end of this huge monolithic wall, the tell-tail evidence was there "to be found" and in the shape of the infamous serpent. The process was akin to both softening as well a effecting the use of anti-gravity. Seen here, was a scoop embedded into the surface which could only been done while the surface was in its soften stage before setting! Undoubtedly, a technology we have yet to understand. And there was further evidence close by. 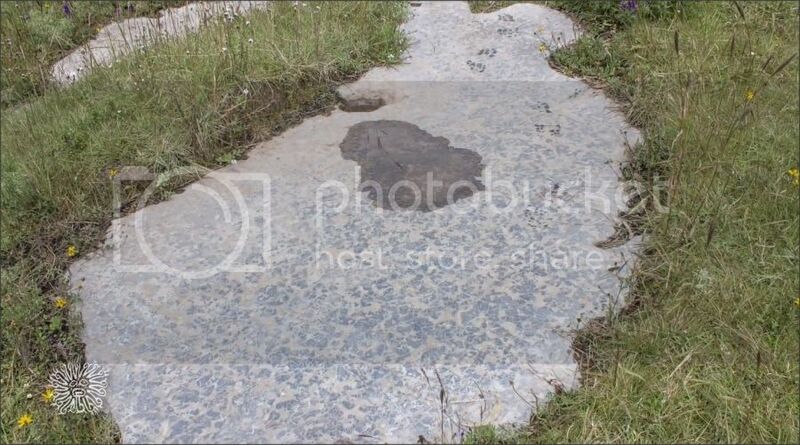 In this image, we see the liquefied limestone rock "spilt" onto the ground as if by mistake. If you have not already seen this most excellent video of Saqsaywaman, this is one of the most informative works available and well worth the 40 minuets. Also, for further reading and resource, this link to the alter edge forum has an immense wealth of information! Last edited by M-Albion-3D; 11-01-2016 at 06:46 PM. Just in - DNA results! Now this really interesting if these new DNA results are to be believed. According to Brian, the DNA results are showing up as Haplogroup U2/U4 and are dated to circa 2,000 to 3,000 old. These human DNA readings, show a group with focus on the caucus region between the Black and Caspian seas and dated to a time during the civilizations of Gog and Magog - stunning! Hi guys once I read that alot of these skulls were found in hypogeum Malta EU but when authorities were notified these vanished. Anyone has more info on these? Thks. No, I Don't think I have. I did hear stories about anomalous artefacts, and there are some unconfirmed stories about giant skeletons that were found in Malta, but I have reservations about those. Hi Jeff yes I saw this on a magazine in Malta. Hypogeum is very mysteries place. There was an incident in the past about a lost class of children a bit long story . An english women came to inspect the incident and when she entered said that she saw alien beings. In some of the episodes of Ancient Aliens I think they said some of the skulls were missing the sagittal suture. Is such a deformity possible in a human skull and if so how common (or rare) is it? Hi Wally deformity cannot be cause these skulls are way to long and their dna is different to humans I heard. This is some research Giorgio Piacenza did on the skulls.